kiko is just sooo lovely! he has great facial expressions :D Big hugs to you Emily! Oh, what a face! 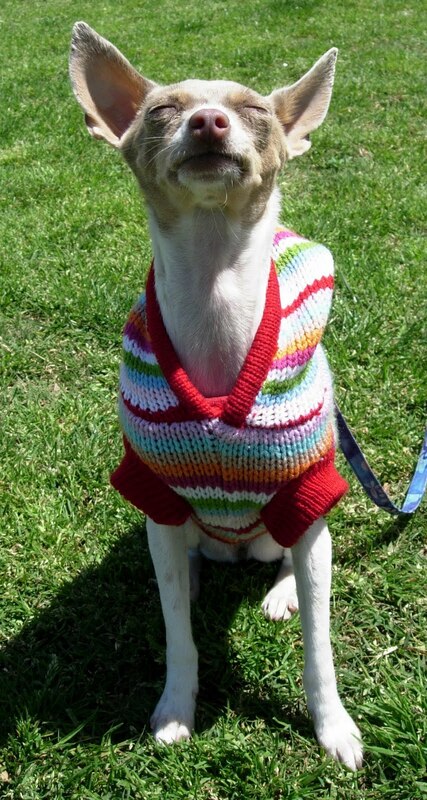 And a lovely sweater, as well. I really love your videos, you're an amazing dog trainer! 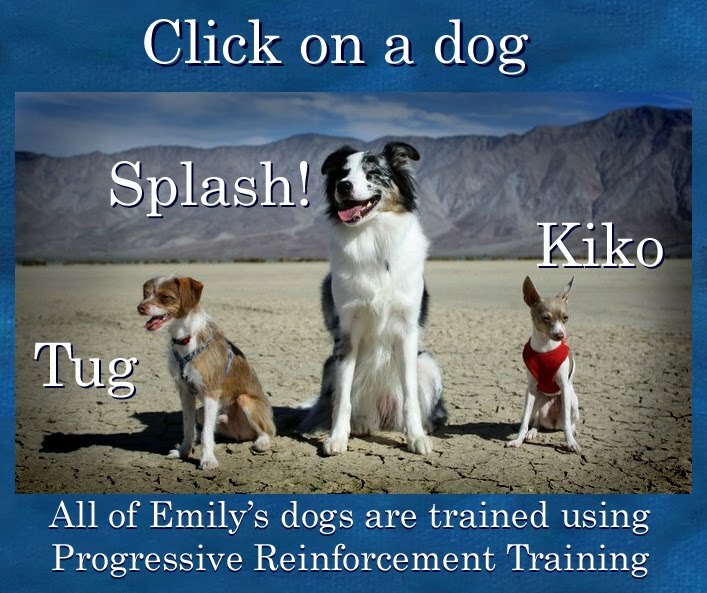 I also love Karen Pryor and completely support the real clicker training! A funny questinon - did you study something at university/college, that helped you to become such great trainer? Kiko what's you think? I think you think you have happy!! !